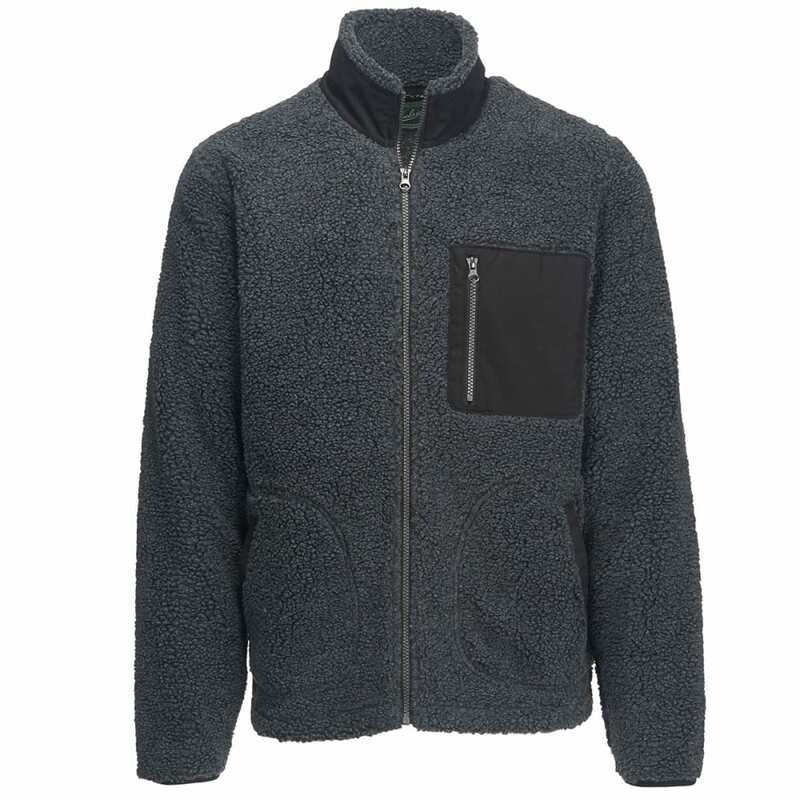 The Woolrich Glacier View Fleece Jacket is destined to be the star of your cool weather wardrobe. Made with ultra-warm polyester Sherpa fleece, this jacket features stand-up collar construction, a zippered left chest pocket, and two hand warmer pockets for staying cozy in chilly weather. 100% Polyester Sherpa, 10.75 oz.